CH Law is a Ballina based legal practice based on the expertise and local knowledge of accredited property law specialist Clarissa Huegill with excellent and experienced support staff. We are all happy to assist you with legal issues you may encounter and encourage you to explore our website to see the services we offer. Please don’t hestitate to contact us – we look forward to hearing from you. 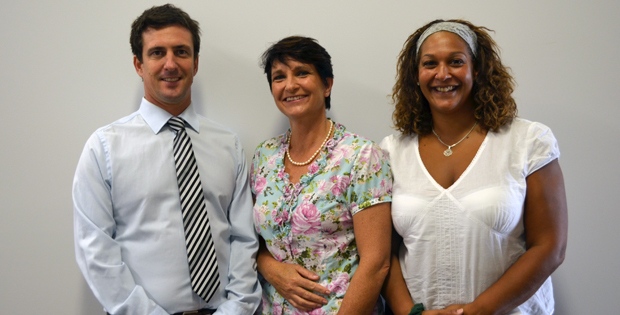 Clarissa Huegill & Associates Lawyers Pty Ltd.